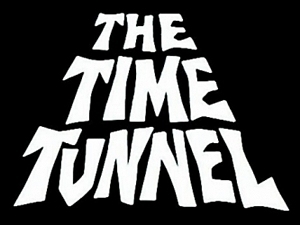 Operation Tic-Toc is a multi-billion dollar government project to build a time tunnel in 1968. 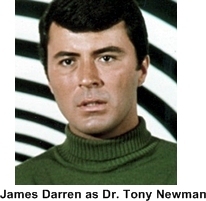 Dr. Tony Newman (James Darren) and Dr. Doug Phillips (Robert Colbert) are the young scientists in charge. A senator from Washington shows up and threatens to cutoff funding for the project unless things start moving faster. 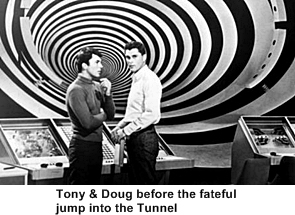 In an effort to accomplish this Dr. Newman tries an unscheduled time travel and gets stuck in the past. 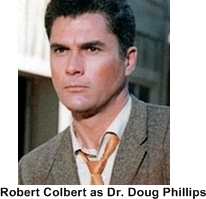 Dr. Phillips jumps into the tunnel in a rescue attempt but he gets himself caught in time, next to his colleague. 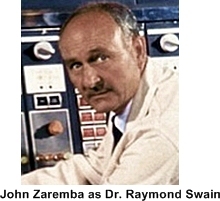 This is the way the show goes, the two scientist jump from one historically important moment to the next trying as best they can to fix what ever calamity they find themselves in and also to try and get home to their own time. 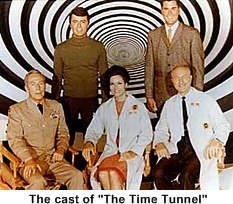 Back at the control center Dr. Ann MacGregor (Lee Meriwether), General Kirk (Whit Bissell) and a host of technicians try to repair the tunnel and facilitate the two time travelers return to current time. 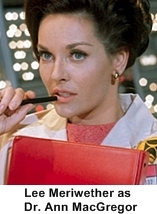 This was certainly an Irwin Allen show complete with all the high tech props, costuming and situations that you would expect from his tv series. The production was slick, well acted and very expensive. Even if the rummage sale NASA computers and consoles were used in almost all of his shows they were still impressive for the era. 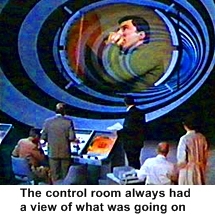 There was a set constructed of the Time Tunnel control room where all of the characters were filmed except James Darren and Robert Colbert. 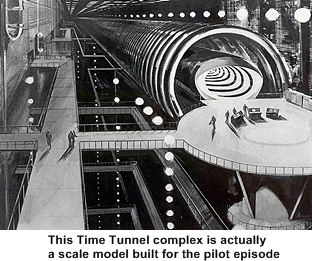 They were time traveling to different locations every week so they had to film in the back lots of several other studios to accommodate all the different locales. They were only all together for the pilot episode’s filming.